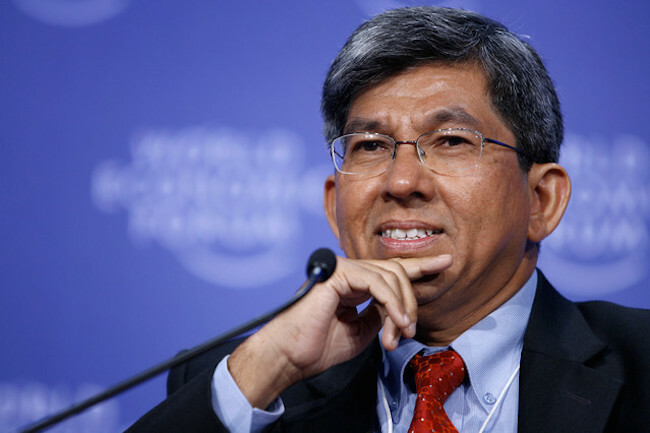 Earlier yesterday, Singapore’s Minister for Communications and Information, Yaacob Ibrahim, announced that the country will be setting up a new S$8 million fund in the second half of this year to help low-income households access the Internet. 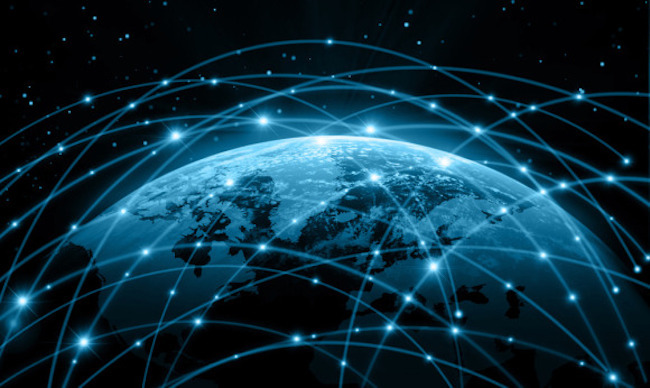 “The Internet today is increasingly becoming a utility for individuals, households and organisations. The government has been stepping up its efforts at digital inclusion to ensure that no segment of the community is excluded from the benefits that the Internet can bring – for example, access to information and e-services.” – Dr Yaacob said at the ministry’s Workplan Seminar. So what will the fund do? The new Digital Inclusion fund targets some 6,000 low-income households without school-going children. These households will benefit from Internet access, including digital voice calls and home security. On top of that, from June onwards, more low-income households with school-going children, as well as people with disabilities, will benefit from an enhanced scheme which offers families a new computer bundled with free broadband access at an affordable price. According to Channel News Asia, half of the fund will come from fines collected from the Singapore’s telecom sector. In December 2012, Singapore’s ICT regulator Infocomm Development Authority of Singapore (IDA) slapped a fine on the country’s three mobile operators M1, SingTel and StarHub, for providing poor 3G public cellular mobile services. Each of them were fined a total of S$10,000 (US$8,911.40). 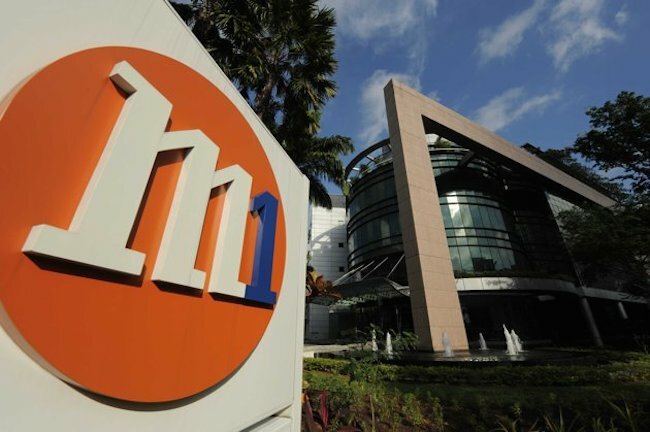 In October last year, M1 was also fined a record S$1.5 million (US$1.2 million) for its network outage in January 2013, which lasted around three days. According to tech blog ZDNet, the service disruption was caused by poor electrical installation practices and inadequate risk assessment when M1 was upgrading one of its network operation centers. Looks like the fines from Singapore telcos are channeled into good use. Also read: South Korea telco publicly apologize for service outage, would other telcos do the same?